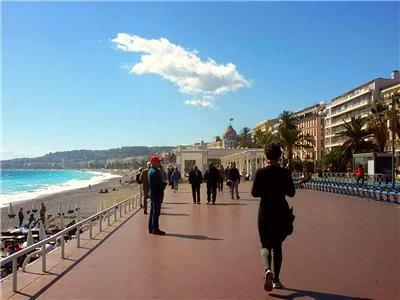 The pedestrian promenade to walk, to run, to ride with wheelbarrow or long board together enjoying of amazing sunset or sunrise, the relaxing sound of sea. 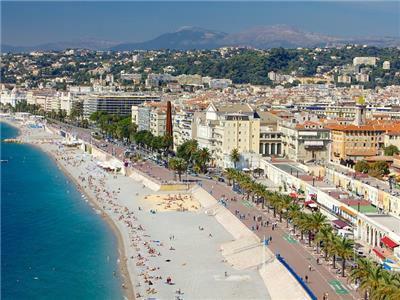 As well very good separated bicycle road. 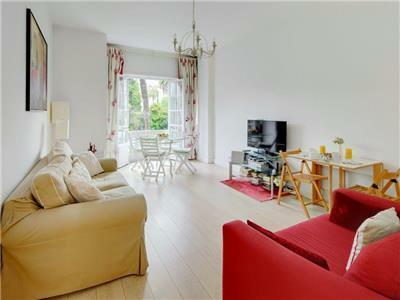 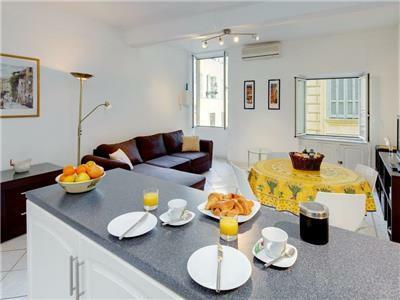 Newly renovated and sunny 1 bedroom apartment – great location in old town. 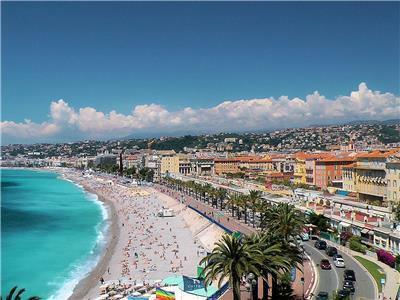 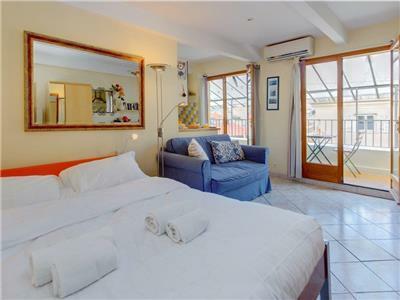 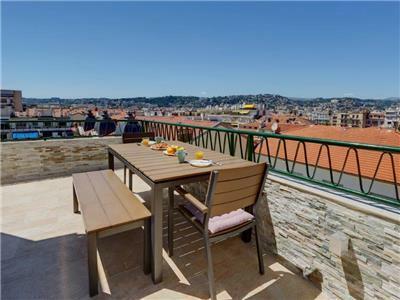 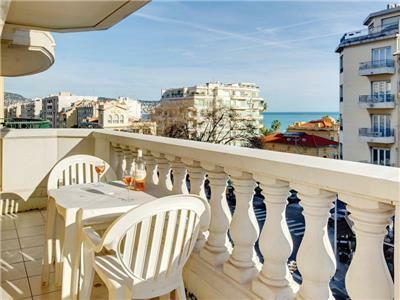 Dream studio and location – great location on Promenade des Anglais and with rooftop swimming pool (summer months mid May – Mid October) and sunbathing terrace on rooftop. 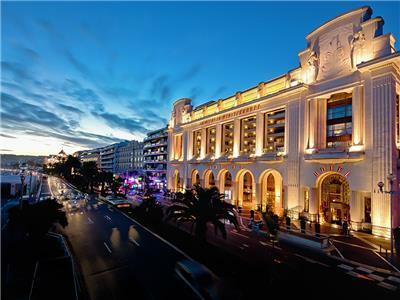 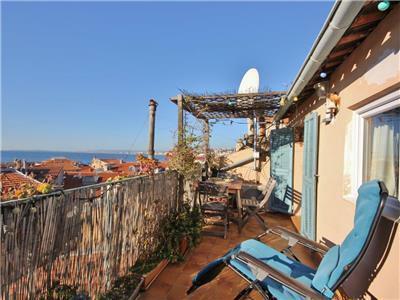 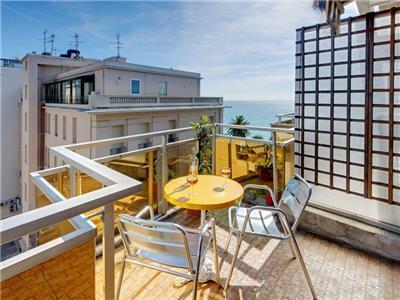 A lovely large studio apartment (very nicely furnished) Wifi/Satelite TV with covered balcony in the heart of old Nice.